Students Summer Spectacular - ½ price secure Self Storage! - T&C’s apply. BOOK NOW! MAIL BOXES - For your convenience and peace of mind. Call us today to make a reservation. Easter 1/2 Price Sale: Call now and save 50% off your first 3 months storage. T&Cs apply, subj to availability. Need More Space? Store-it today! 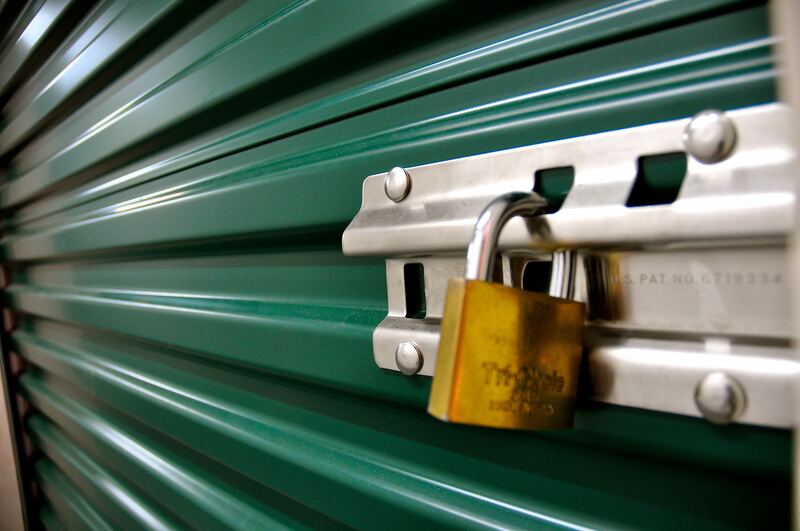 Safe and Secure storage at Swansea's leading Independent Self Storage Facility. Contact our friendly team for further information. WE COLLECT – WE STORE – WE DELIVER T&C's apply. 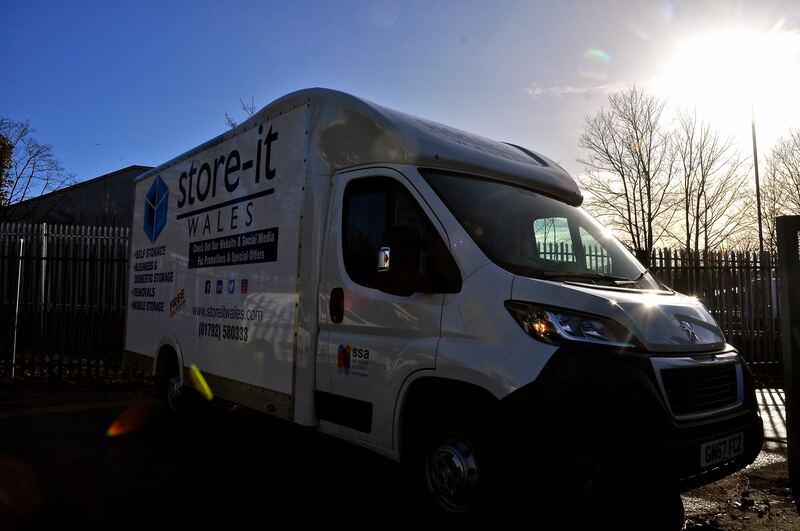 Store-It Wales is Proud to be Swansea’s Leading, Independent Self Storage Facility. 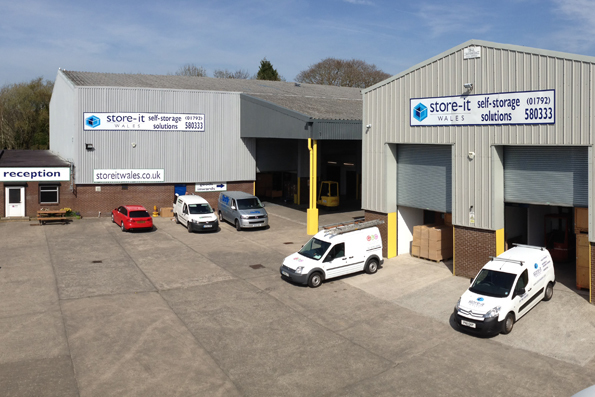 We are conveniently located just off the M4 in Swansea, South Wales. Our 150,000 sq./ft. 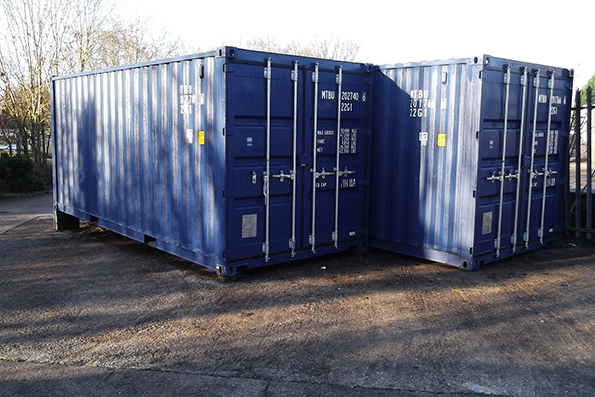 site offers a wide variety of Storage Solutions to accommodate your Commercial & Personal needs, teamed with a huge selection of storage packages to suit your budget. 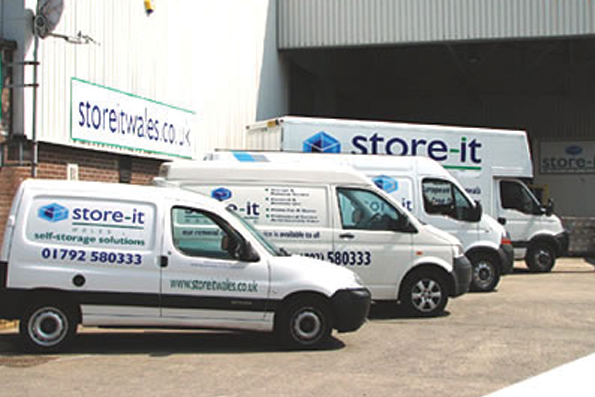 Store-It Wales have a huge variety of storage options to suit all requirements. As a local, independent, family run business, customer satisfaction is our focus. We confidently provide an exceptional customer experience that's stress-free and affordable. 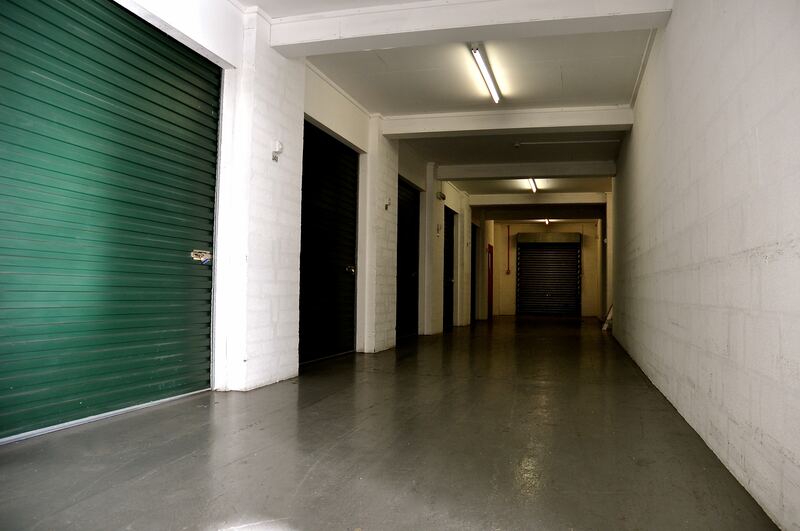 Should you need long or short term storage for your belongings, we have a solution for you. Our facility is monitored 24 hours by over 95 CCTV cameras with an excellent alarm system and further added security to give you total peace of mind when storing personal or sentimental belongings. We can confidently recommend a professional, hassle free service. We offer peace of mind that your possessions are in safe hands. For a Free No Obligation Quotation, contact the Store-It team today. In the ever changing world of business, there is no denying the growth in online sales & distribution. We are excited to offer fantastic solutions, tailor-made to your business needs. Our in-house Business Logistics Team have a wealth of experience in Commercial Storage & also Distribution. If you have a business that could benefit from affordable, secure storage or you have an online sales business, call the team today. We conduct a weekly price check amongst our competitors and ensure that our prices are the best available. Subject to availability - T&C's apply. To help calculate your storage needs use our Storage Calculator. 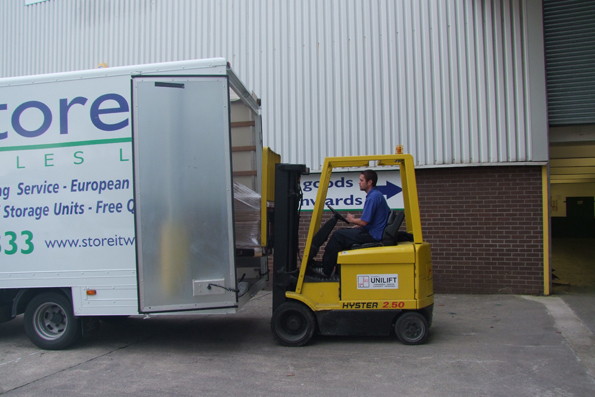 If you have storage needs that require a bespoke package, please get in touch, we’re always happy to help! At Store it Wales Swansea, first class service and value for money self-storage is what we thrive on. We believe in providing a first class storage services at unbeatable rates; always seeking to keep our customers happy. Call us today for a professional, friendly and comprehensive quote. Call us today for a professional removal or collection quote. We have over 20 years experience within the storage industry and have a vast network of contacts within the logistics industry, so you can be assured that we are capable of solving any storage or logistic dilemma that you may be experiencing. With over 150,000 square feet of storage space at our storage facility, in excess 550 individual storage units and 40 storage containers; we have a storage unit/ space to fit your needs.